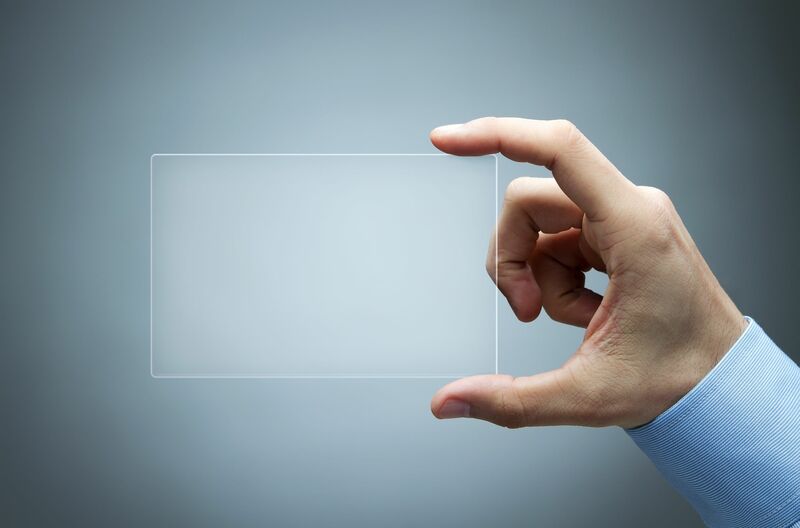 One of the pillars of Public Relations is transparency. Transparency in PR is closely tied to trust, and truth, like in this Forbes’ article. The goal of PR is to help a brand to be able to communicate effectively and honestly with their audience through the media. A good PR team figures out how to best craft their message, alters it to fit various news outlets, forms relationships with journalists to make sure the message gets out, and then listens to feedback to better hone it. Our country’s new leaders seem to be their own PR team. President Trump’s favorite way of communicating is via Twitter. He’s good at it, and he does it constantly (he might have even been on his phone during a security briefing). The public can always be sure, practically daily, to receive his opinion on whatever has been happening this week or whichever of his critics has said something that offends him. There’s no denying that our current president and his team are very transparent to their audience – whether they’re trustworthy and truthful is up for debate. But is it such a good thing? It’s not like politicians are sending out state secrets or giving live updates of private meetings. We have CSPAN to keep us in-tune to what’s happening in Congress. It’s not illegal for leaders to have public accounts. The First Amendment ensures that everyone can speak their mind, so it’s not like anybody is breaking any rules. In the executive team’s eagerness to communicate their successes, both President Trump and White House Press Secretary Sean Spicer seem to have violated a federal rule when they tweeted support for the Labor Department’s latest report less than 15 minutes after its release. In 1985, the Federal Register announced a rule banning executive officials from commenting publicly on statistical data until at least an hour after it’s published. There is no penalty outlined for breaking the rule, and Spicer apologized and cited his enthusiasm. And, on March 9, according to this Huffington Post article, Congress had to warn President Trump to stop deleting his tweets. Trump wasn’t deleting any incriminating tweets, but he was deleting some tweets that contained typos. This could violate the Presidential Records Act if the tweets constitute as official records and are not archived. Now, these are not serious violations. The executive team’s presence on social media increases their transparency. Social media is becoming a powerful weapon in politics. It’s allowing officials to quickly get their opinions and input out there and to try to gain more supporters and voters, and their public profiles mean that anybody can reply or send them messages. But it doesn’t seem that our executive leaders are truly following the ethics of PR. PR, as I’ve stated above, also involves listening to feedback and then adjusting or editing the message. From a PR standpoint, the fact that they don’t care who their messages offends or how many people respond to get them to change something goes against this basic tenet of two-way communication. Are they being steadfast in their message? Yes. Are they being effective? Yes, if their aim is only to continually fire up the supporters they already have. Can they keep this up forever? I don’t know. The entire world is watching Trump and his team, but it’s like a one-way mirror. They don’t seem to notice or care these eyes on them.